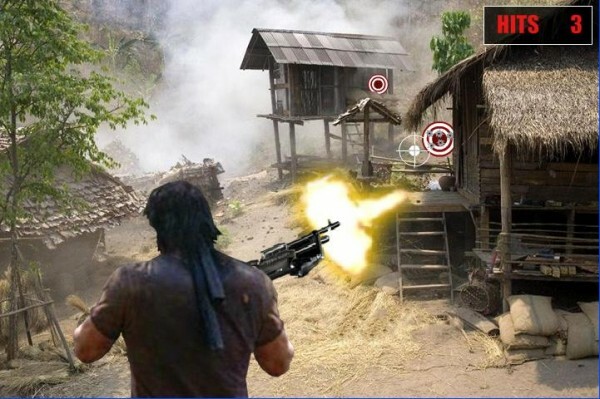 RAMBO The Video Game Free Download PC Game setup in direct single link. 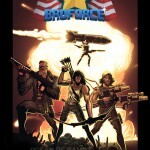 It’s an action shooting game based on the first three Rambo movies. 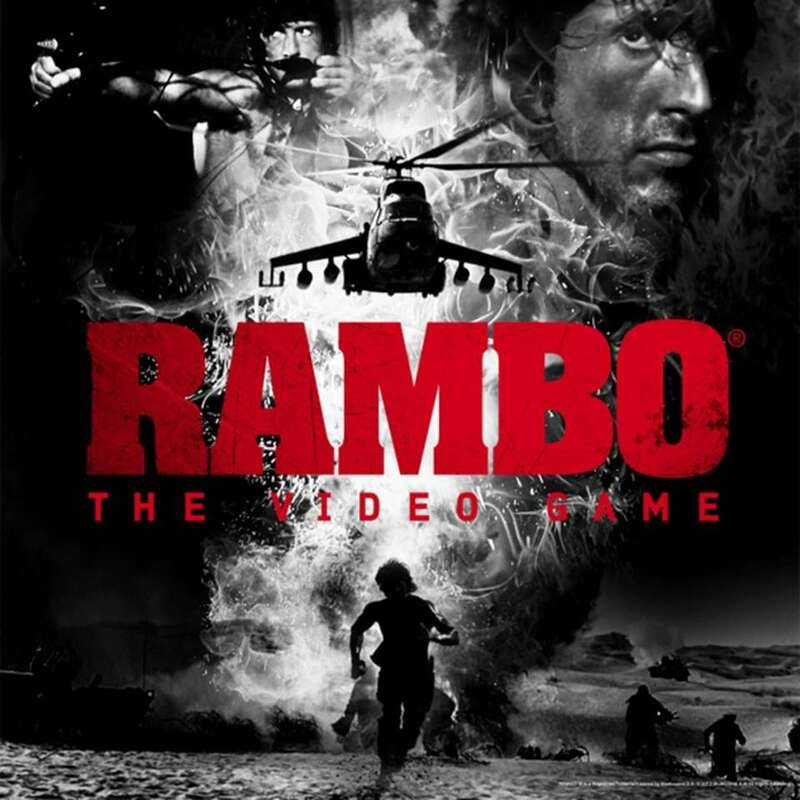 For the first time the Rambo saga has been developed into a game naming Rambo: The Video Game. It is developed by Teyon. It is released on 21 February 2014. 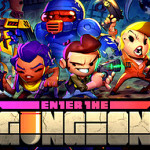 The game play includes covertness, demolition and fighting Rambo’s enemies with his guns, knives and his bow. Basically there are three gaming modes in this game. 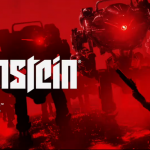 And the main one is on rail-shooter which is awesome in its sense. You can fire hundreds of bullets in the enemy’s chest. Who courteously come out from behind the rocks, barrels and logs. 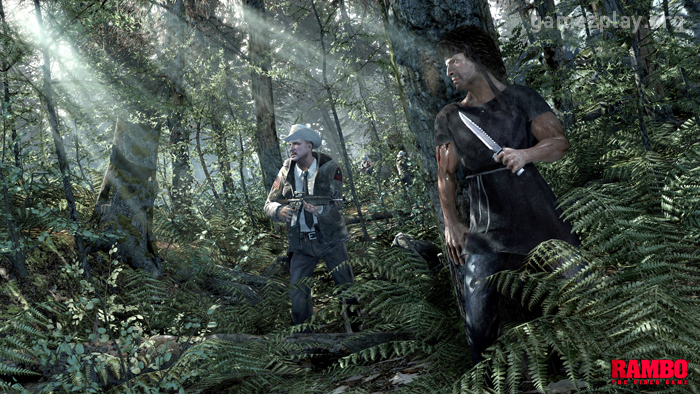 Following are the main features of RAMBO The Video Game. Heroic Saga of a Commando. Below are the minimum system requirements of RAMBO The Video Game. CPU: Intel Core 2 Duo 2.8 GHz. 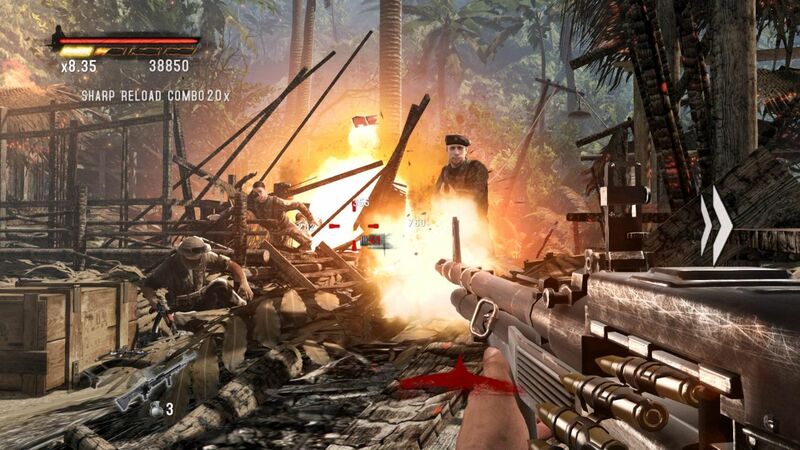 Click on below button to start RAMBO The Video Game Free Download. 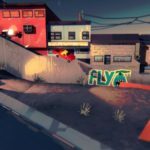 It is a full and complete game. Just download and start playing it. We have provided direct link full setup of the game.